An Erratic Boss. Stock market shenanigans. Suspicious results. 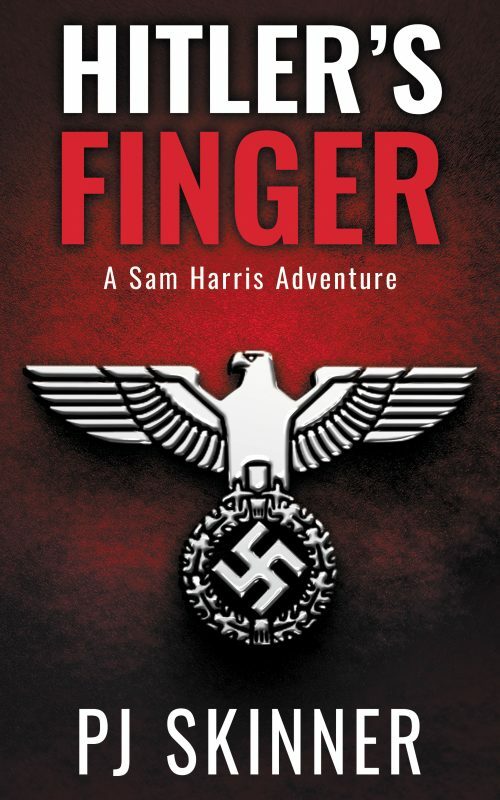 Can Sam Harris get to the bottom of it before they silence her? Geologist Sam Harris has been around the block, but she's prone to nostalgia, so she snatches the chance to work in Sierramar, her old stomping ground. But she never expected to be working for a company that seems to be breaking all the rules. 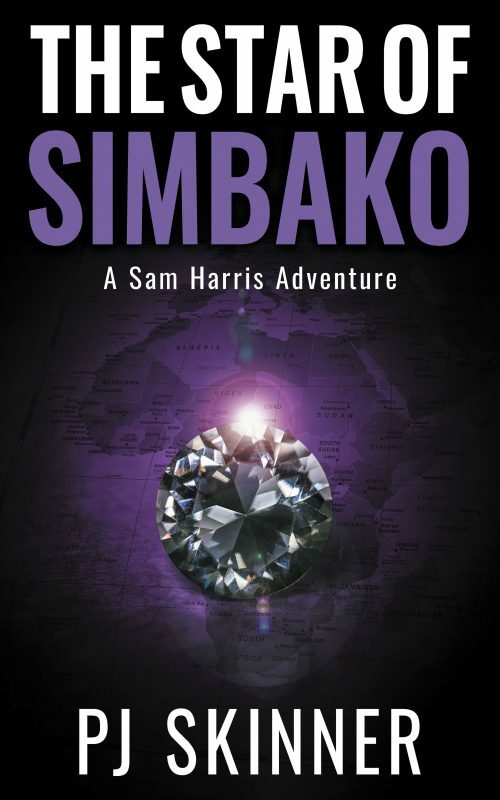 When the analysis results from drilling are suspiciously high, Sam makes a decision that puts her life in peril. Can she blow the lid on the conspiracy before they shut her up for good? 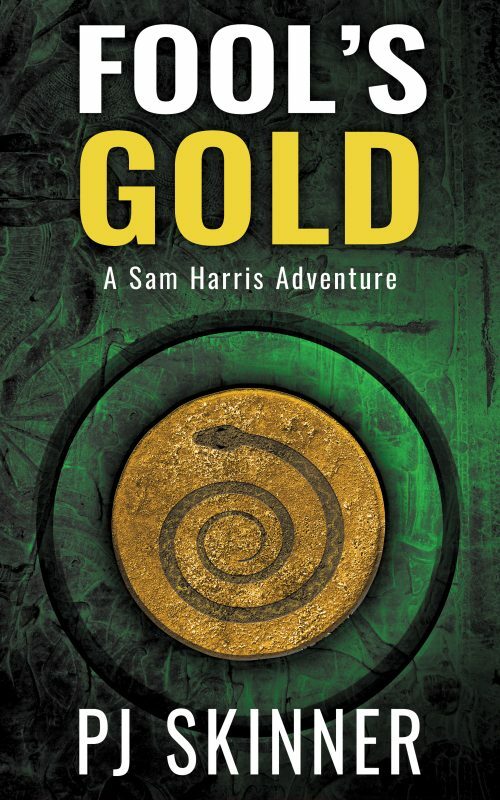 The Bonita Protocol is the fifth book in the Sam Harris Adventure series. 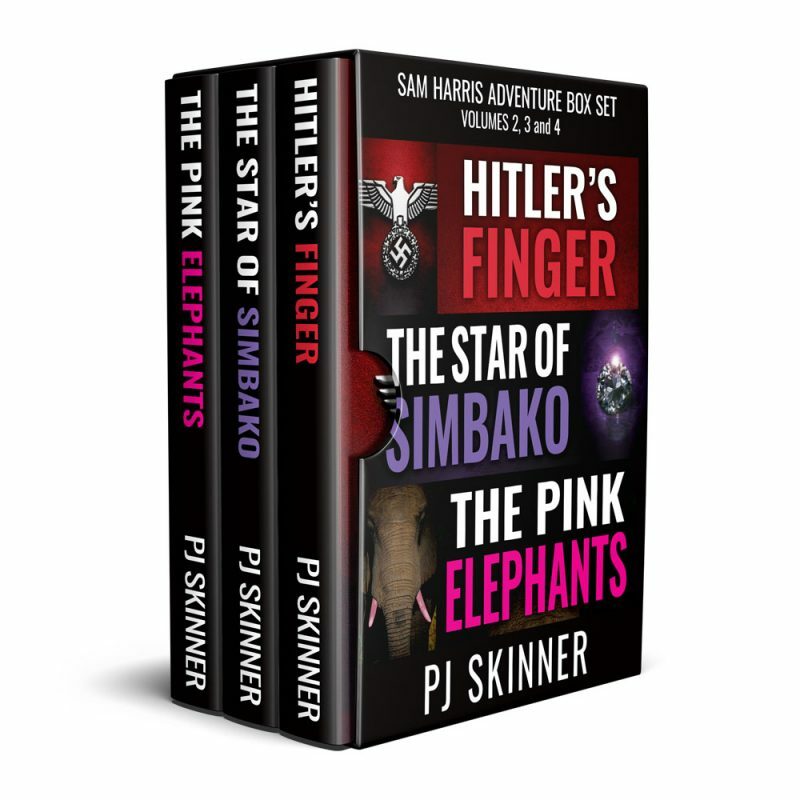 If you like gutsy heroines, complex twists and turns, and heart pounding action, then you'll love PJ Skinner's thrilling novel. 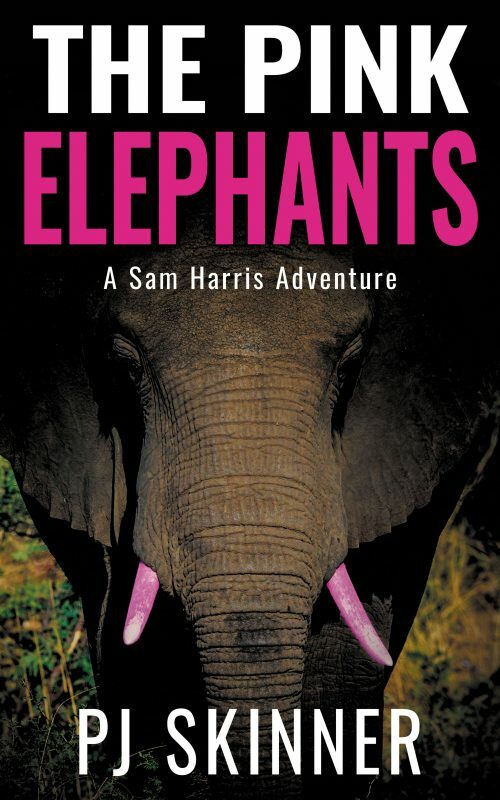 Other Books in "The Sam Harris Series"